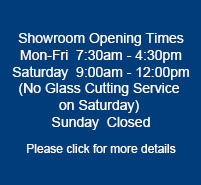 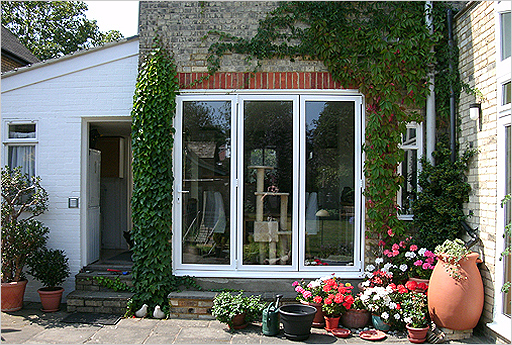 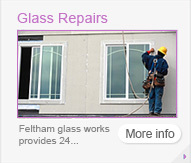 Feltham Glass Works supply and fit Bifold Doors for west london, surrey, berkshire and middlesex. 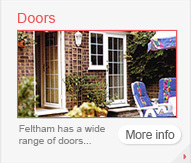 Feltham Glass Works have a large range of bifold doors to choose from. 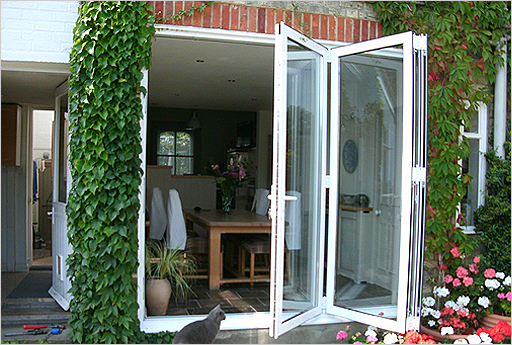 The selection of bifolding doors can be custom made to the requirements of our customers. 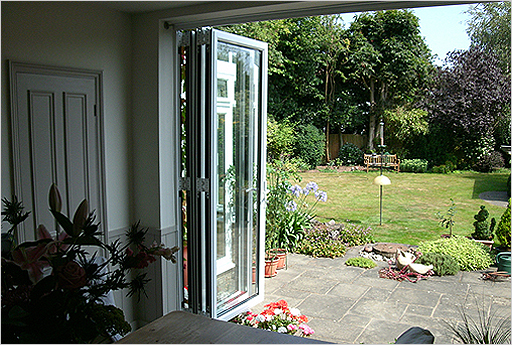 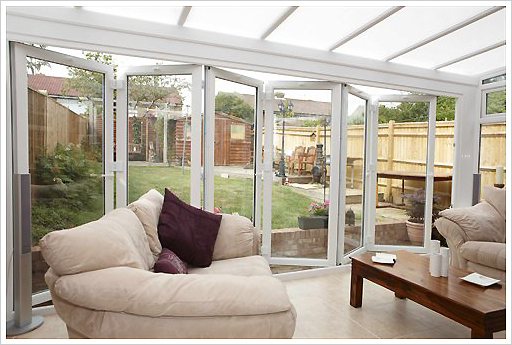 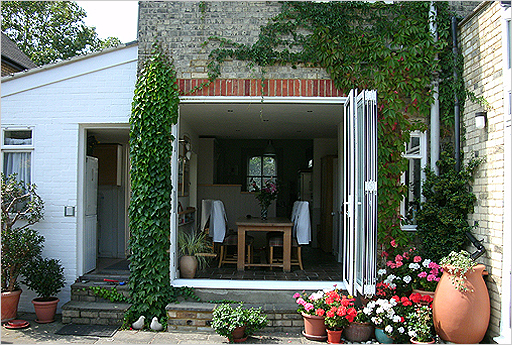 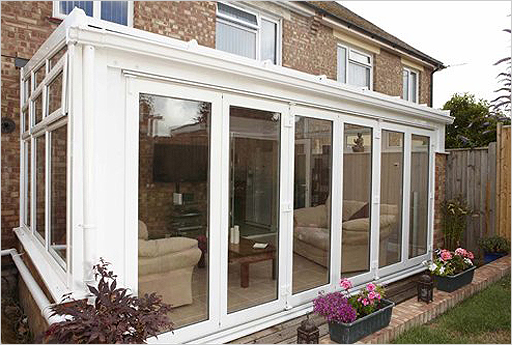 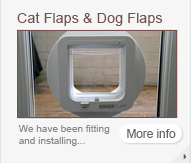 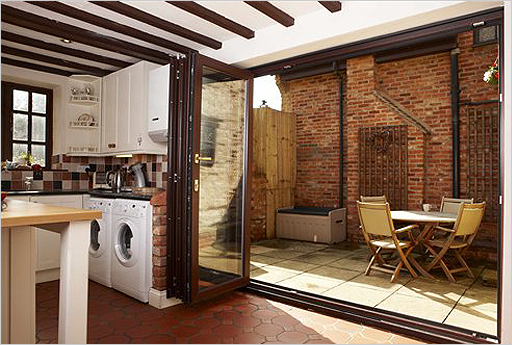 Currently, the bifolding doors shown online are only a small variety of what we can supply. 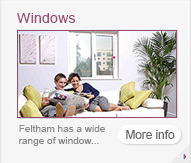 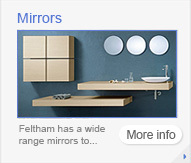 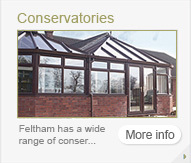 Feltham Glass Works have been fitting and supplying bifold doors for many years. 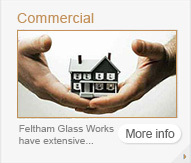 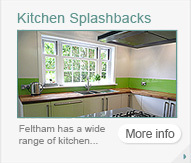 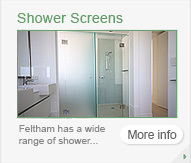 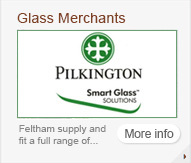 Feltham Glass Works covers all areas which include Richmond, Esher, Leatherhead, Sunbury on Thames, Kingston, Kew Gardens, Isleworth, Staines, Berkshire, Surrey, Middlesex & London.